Interested In Booking a Venue? 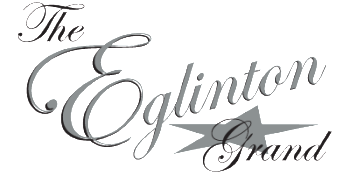 Since 1986, the Dynamic Group has served thousands of satisfied customers in our many venues. 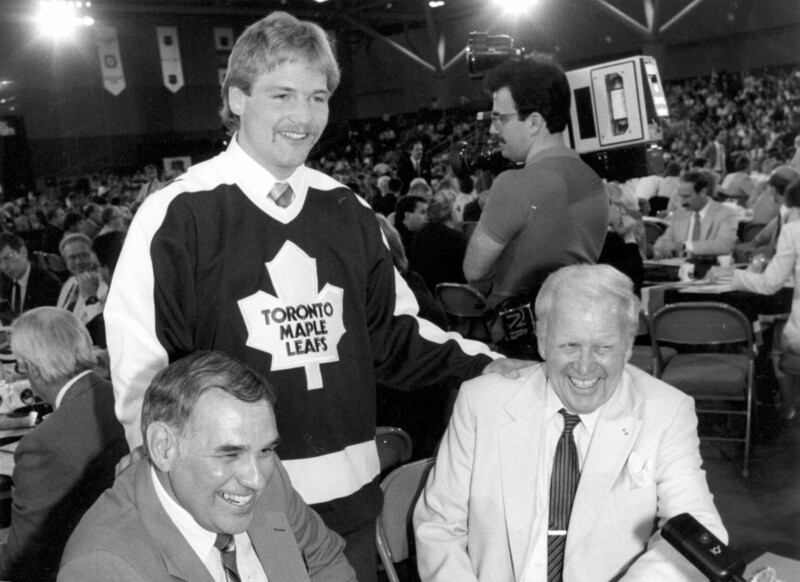 We have hosted functions ranging from company barbecues to gala events including one of the Ontario Premier’s Receptions for the Queen, Toronto Film Festival galas, the America Bowl featuring the Dallas Cowboys and Buffalo Bills, dinner for prime ministers Paul Martin and Jean Chretien, and The Special Olympics gala. 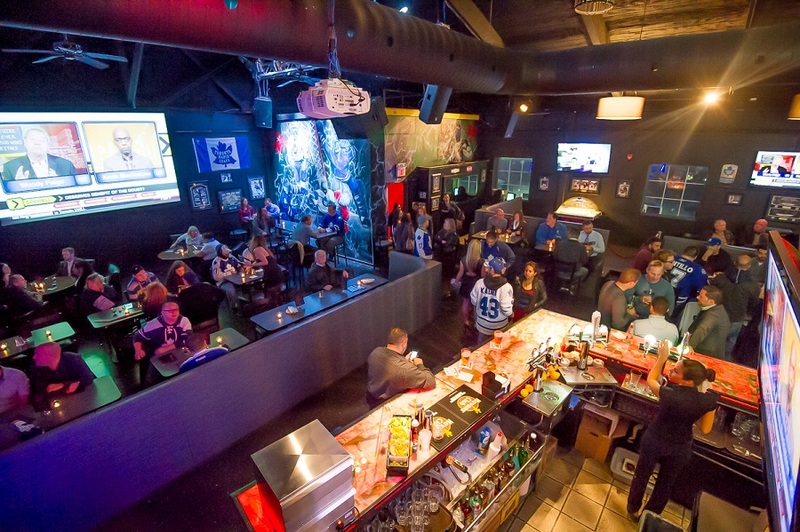 Wendel Clark’s Classic Grill and Sports Lounge is for all sports and food fans who want to enjoy a game, be treated to cutting edge food offerings and specialty drinks. This all takes place in a comfortable and inviting atmosphere that will appeal to groups, couples and families. Our two larger than life projection screens and numerous big screen TVs will give every sports fan the best seats in the house. It’s the ultimate fan experience. Whether you’re coming for dinner, to catch a game, or just to hang out, Wendel’s Loft is the place to be. This unique landmark location features four spectacular ballrooms with floor-to-ceiling windows. 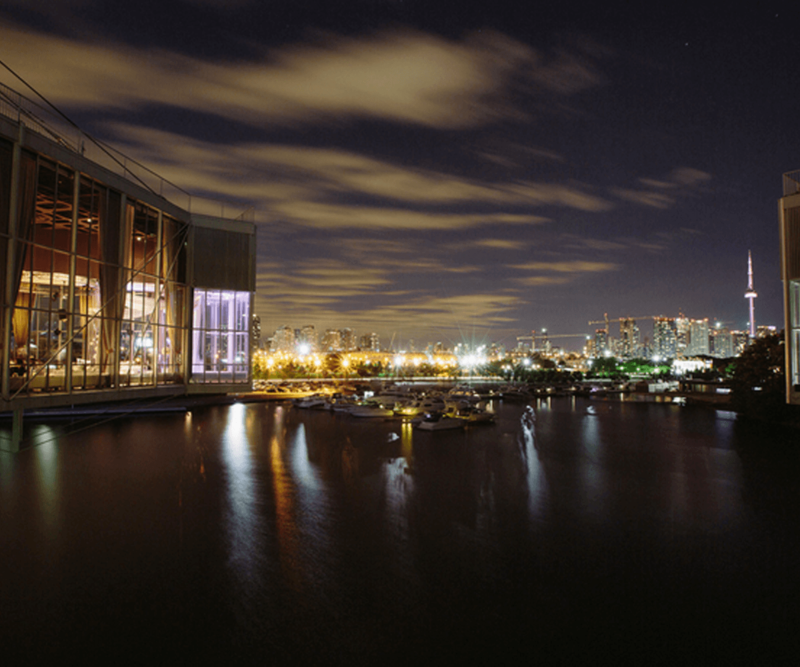 Panoramic views of the Toronto Skyline and Waterfront. Exceptional food and service are features that make an event at Atlantis unlike any other. 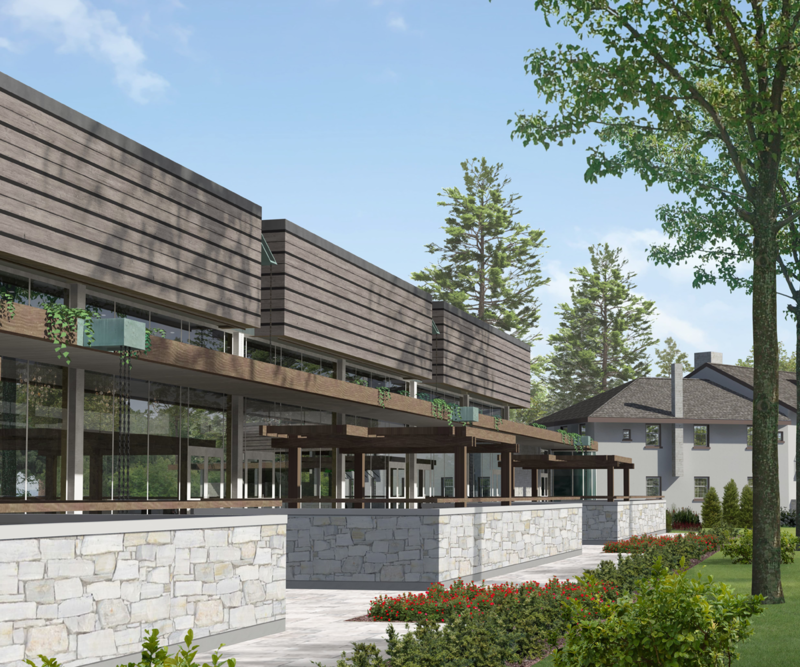 Dynamic Hospitality and Entertainment Group is proud to announce its newest project, The Guild Inn Estate. The ground breaking ceremony took place on Thursday, November 26th for one of the city’s most historic landmarks situated on the Scarborough Bluffs in Guildwood Park. Guests from all over Toronto and Scarborough attended the event to listen while Mayor John Tory, Councillor Paul Ainslie and managing directors of Dynamic Hospitality, Sam D’uva and Piero Suppa, spoke about the past significance of The Guild Inn and also its future importance to the City of Toronto and Scarborough. 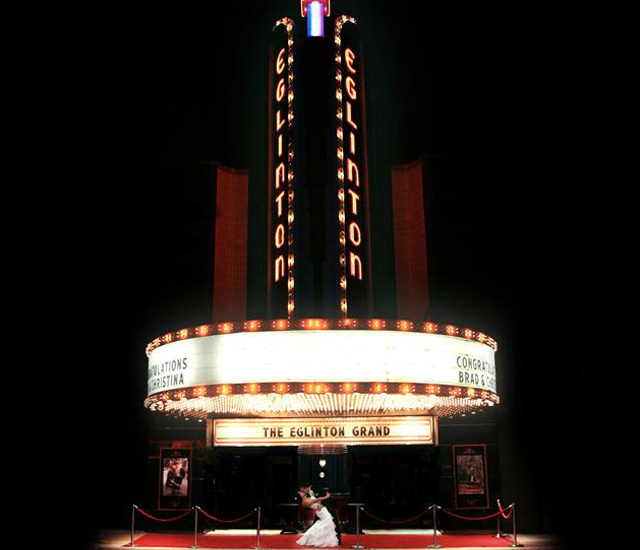 The Guild will feature a state of the art event venue capable of housing a variety events including: weddings, corporate, social or charitable gatherings. Along with a special event venue, the old Bickford House will be resurrected and renamed The Bickford Bistro. As a full-service restaurant, the new Bickford Bistro will encompass delicious dishes for guests to enjoy. A heritage and historical property magnificently restored to its original splendour with a spectacular contemporary addition. Situated on the scarborough bluffs overlooking the lake, the guild inn estate will be Toronto’s premiere event venue. 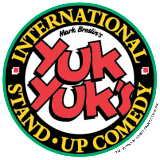 Yuk Yuk’s comedy clubs provide the best live entertainment in the Greater Toronto Area. 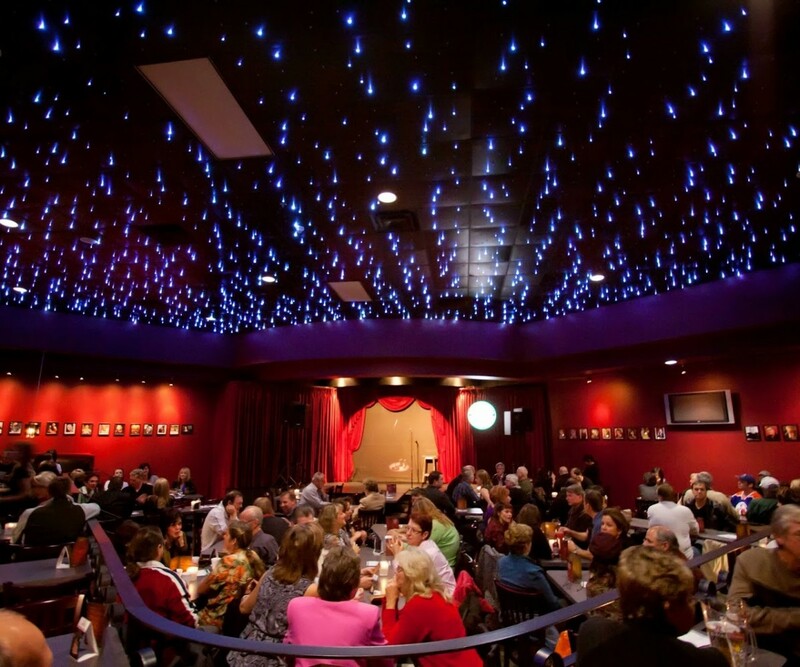 Our venues give live stand-up comedy a whole new meaning to Toronto attractions. 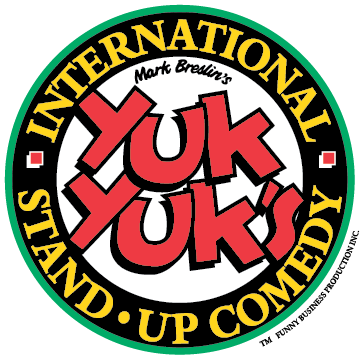 Yuk Yuk’s is where the absolute best Canadian comedians perform. We are simply the best show in town, no joke! © Copyright Dynamic Hospitality 2019 - All Rights Reserved.